Learn traditional West African rhythms in a relaxed and casual environment. This class is intended for students of all skill levels, backgrounds, and abilities! 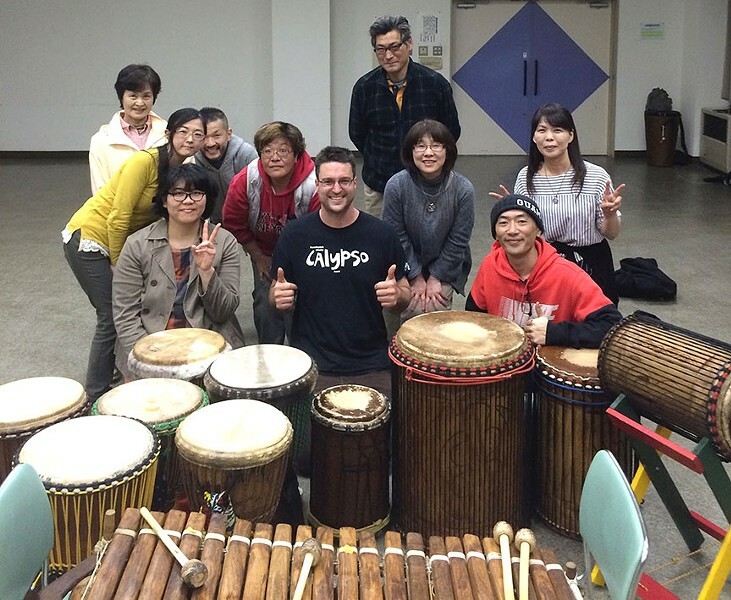 Rhythms are taught in a traditional manner, on traditional instruments, honoring the origins and meanings behind each. Register by Monday before the course.